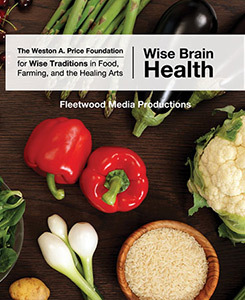 Top expert professionals teach, lecture, and demonstrate different aspects of nutrition, health, farming and the healing arts. 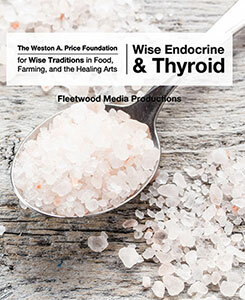 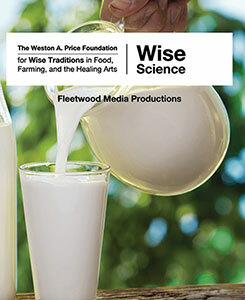 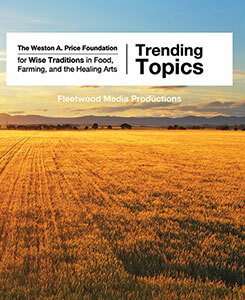 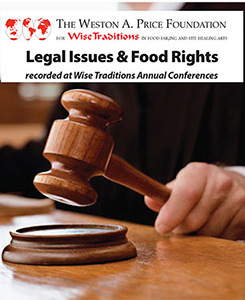 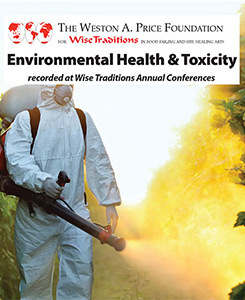 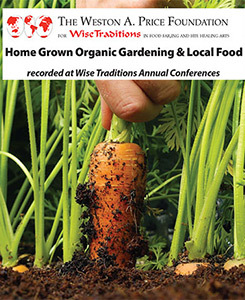 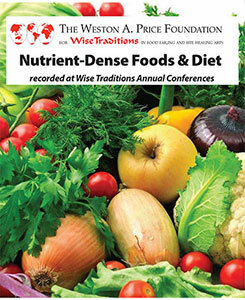 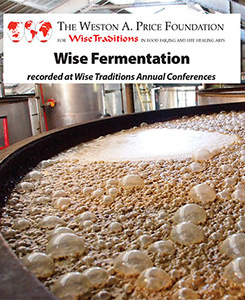 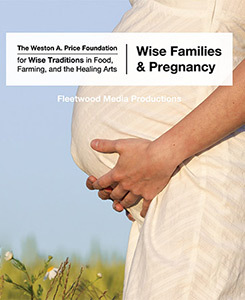 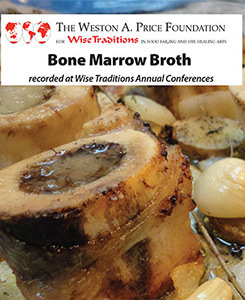 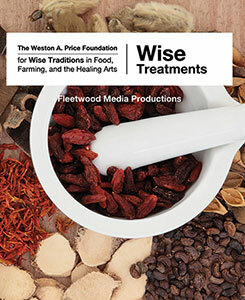 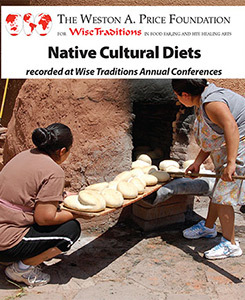 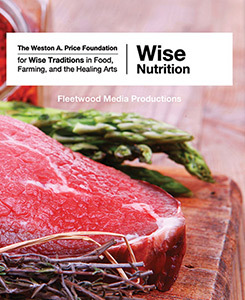 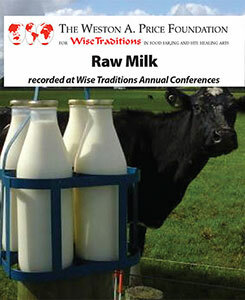 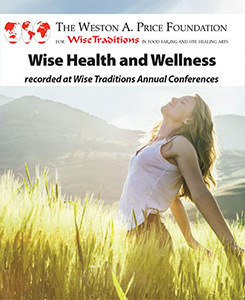 These presentations were recorded at the Annual Wise Traditions Conferences. 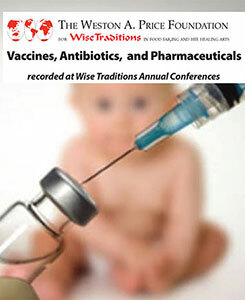 You can watch video of these amazing presenters along with their synchronized slide presentations. 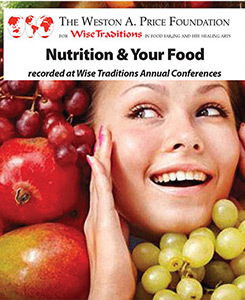 These special packages include hours of educational material.